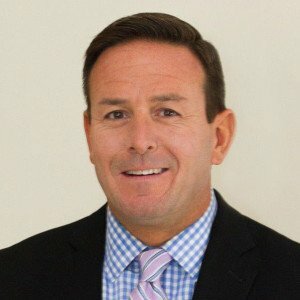 Gregg M Gellman is a proven healthcare executive specializing in business commercialization, marketing, business development, regulatory strategy, supply chain management, project management and product innovation for both medical and technology driven markets. I have served and currently serve in data-driven, strategic planning roles for both large and startup technology companies including Greatbatch Medical, Zimmer Biomet, StimMed, LLC. and 22nd Century Group, Inc.. Throughout his career he has managed the design and commercialization of technologically advanced device and battery management systems. In addition, he commercialized the first procedure specific wireless charged delivery system for surgical tools. Mr Gellman has designed and commercialized various novel medical products that utilize portable power and wireless energy. These successes have been based on implementing strong intellectual properties, leveraging a swift regulatory pathway and optimizing manufacturing protocols to meet commercial timelines.